Recipients of the fake "USPS Postal Sorry We Missed You Delivery Notification" email below are asked not click the links in it, they should delete it instead. The is because the links in the fake email will download a malicious ".jar" file that will infect the recipients' computers with a virus or malware. 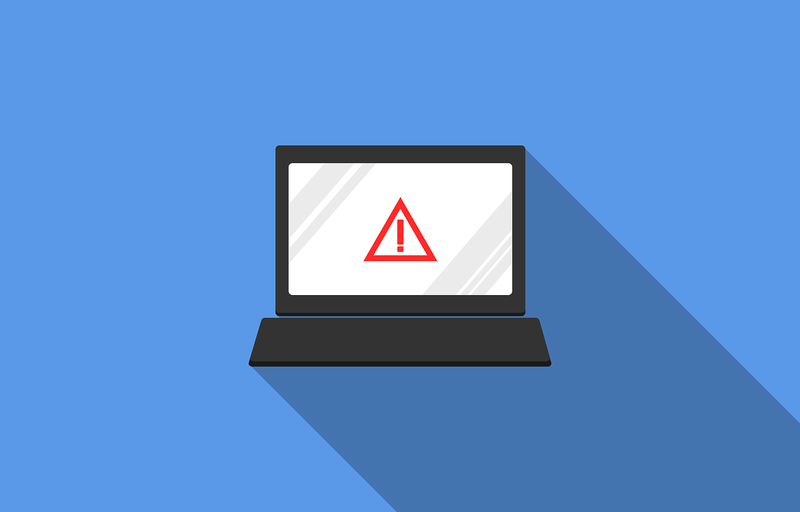 Therefore, recipients who have already clicked the malicious links, downloaded and attempted to open the dangerous ".jar" file are asked to scan their computers with the antivirus software installed on them for virus or malware. We have updated status of your USPS Delivery 95448112457776529 as signature could not be collected at time of delivery. View attached Shipping label for more information. Details can also be viewed by logging in your DHL Delivery Manager profile. Shipment can also be picked up at your nearest DHL location between 8:00AM - 6:00PM (CAT) a printed copy of shipping label and a valid government issued identification card will be required. To protect USPS' customers against malicious and phishing emails, it is recommended that they always go directly to www.usps.com to check the status of their delivery, instead of clicking on a link in an email message. Precious little information on the malware itself. I&apos;d like to check my AV to see that it&apos;s covered.